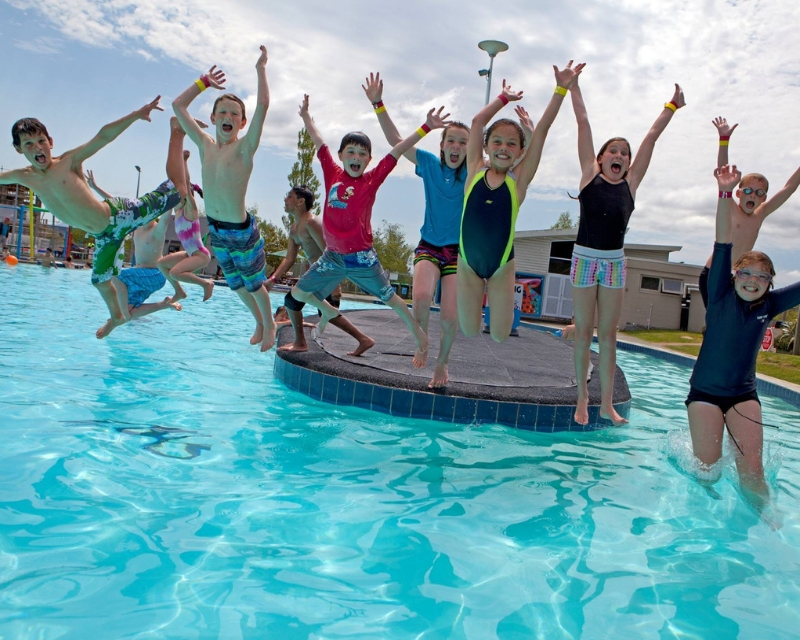 Family-friendly, heated pool complex that provides hours of entertainment. 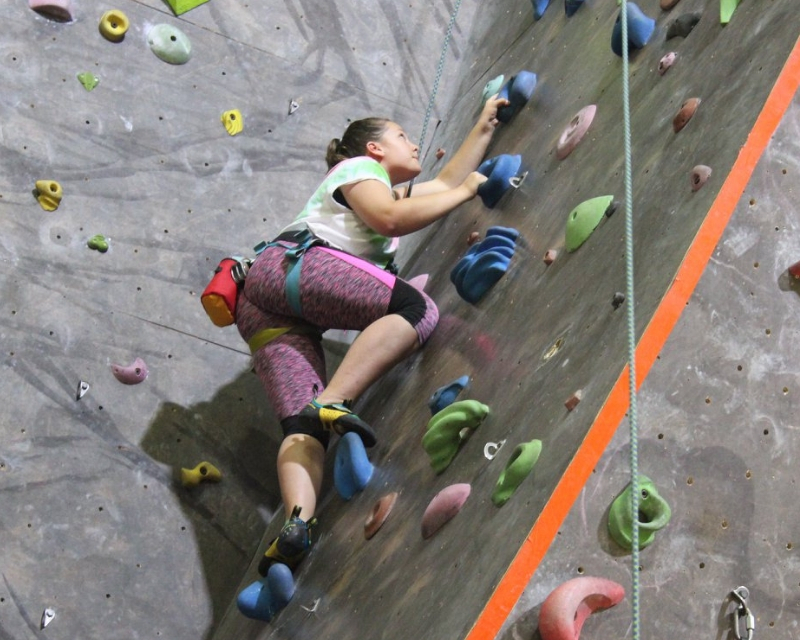 Experience our all-weather adventure climbing wall for climbers of all ages and abilities. 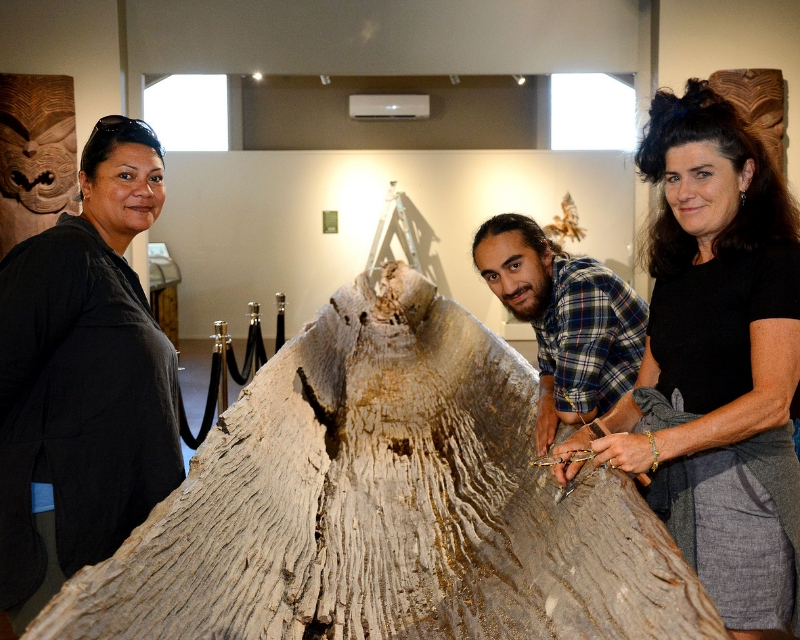 Explore Taupō Museum and learn about the history of our wonderful district. 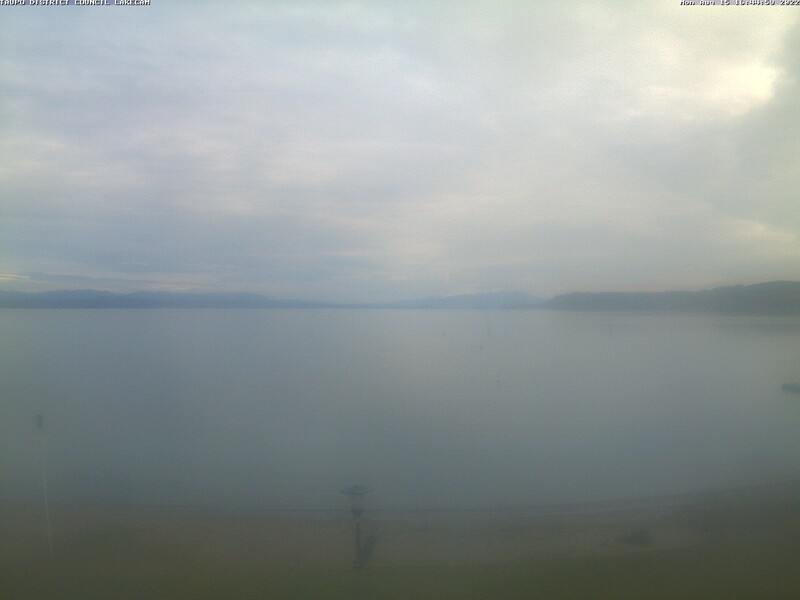 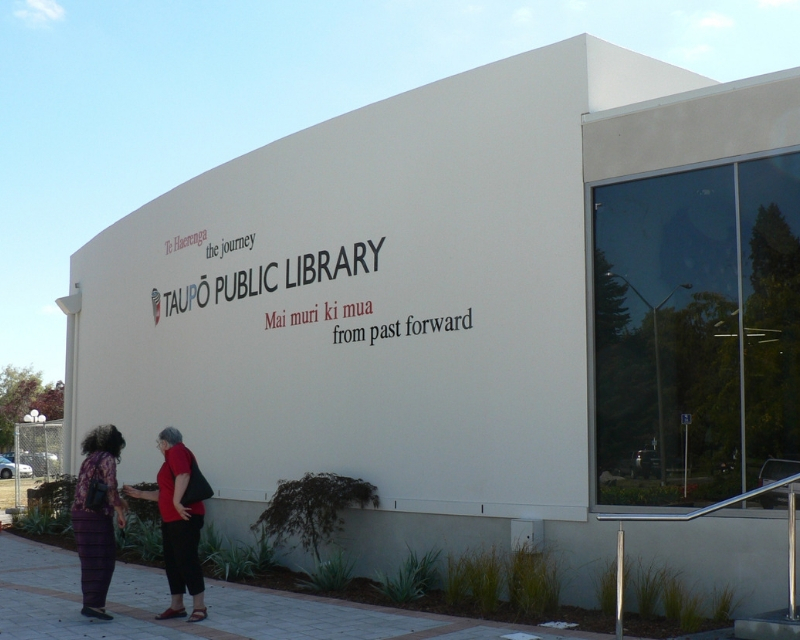 Visit our district libraries in Mangakino, Taupō and Turangi.